Capt. P. M. Clinton, Jr., son of Mr. and Mrs. P. M. Clinton, husband of Evelyn Forster, Graham, attended Graham Schools. Entered Army, 1941, trained at Hamilton Field, Calif. Served in ETO. Awarded Purple Heart, ETO Ribbon with 4 Stars. Wounded in S. Africa, 1942. Discharged in 1945. 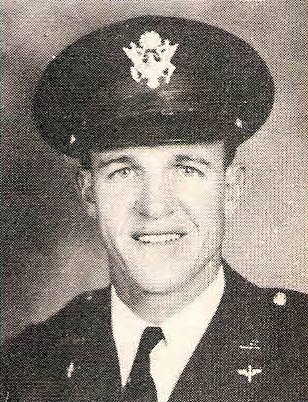 Re-enlisted in 1945.